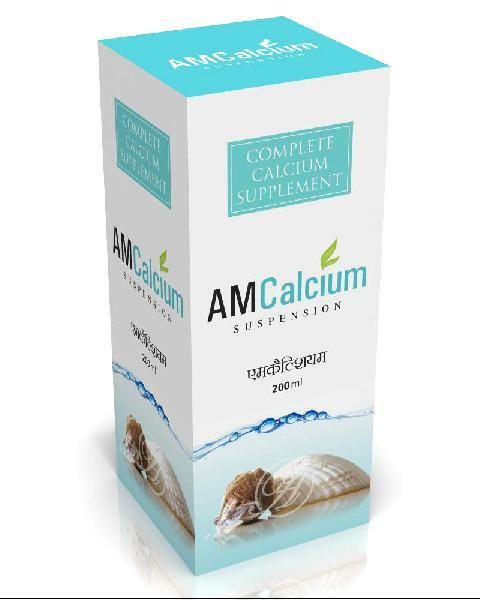 Calcium Supplement that we offer is available under the brand name Am Calcium Supplement. Calcium Supplement, provided by us, is used as calcium supplement for the treatment of Osteomalacia and Rickets. We are capable of taking up bulk orders of Calcium Supplement. Clients can get Calcium Supplement from us at affordable rates.